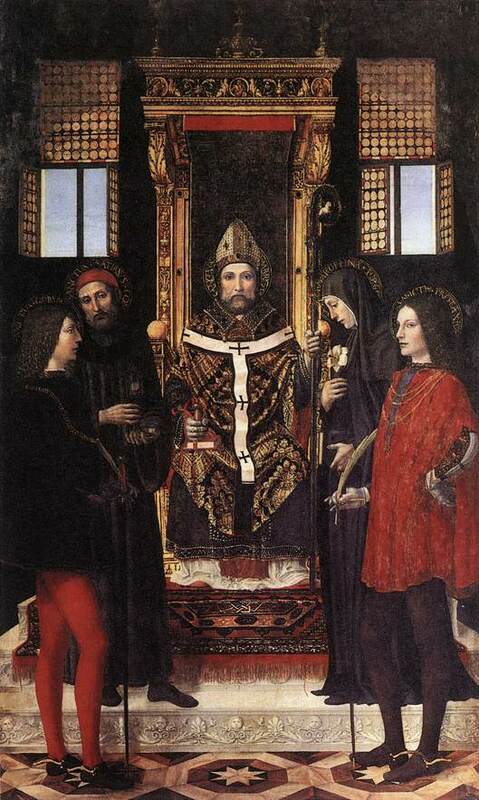 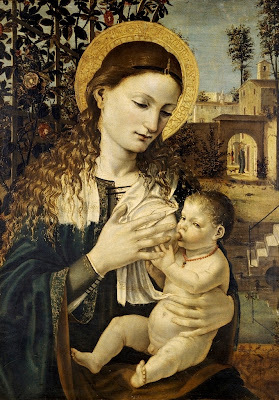 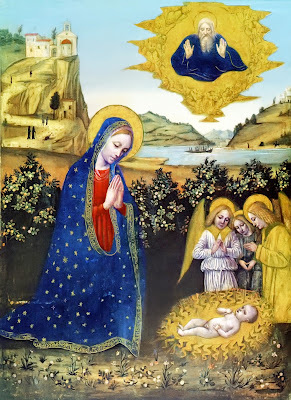 Ambrogio da Fossano "Il Bergognone" (1453–1523) ,pintor italiano. 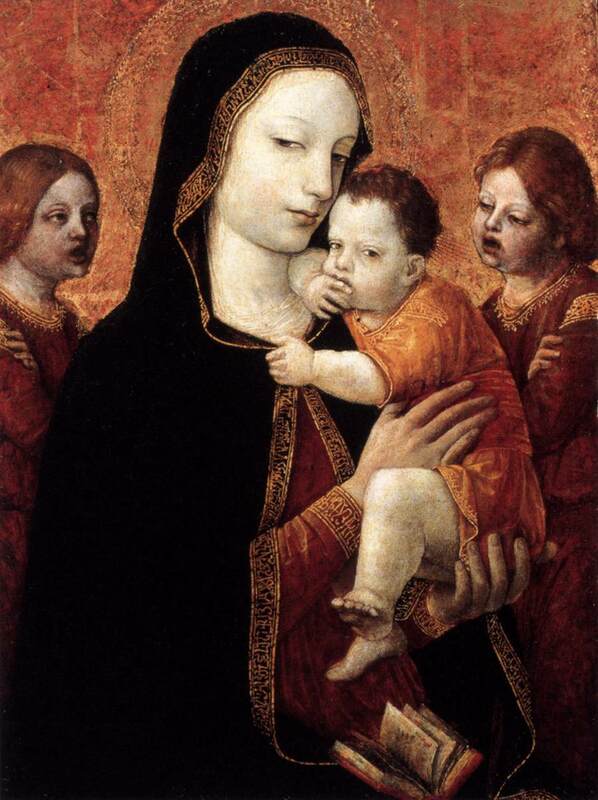 Virgin and Child with Two Angels.1480-85. 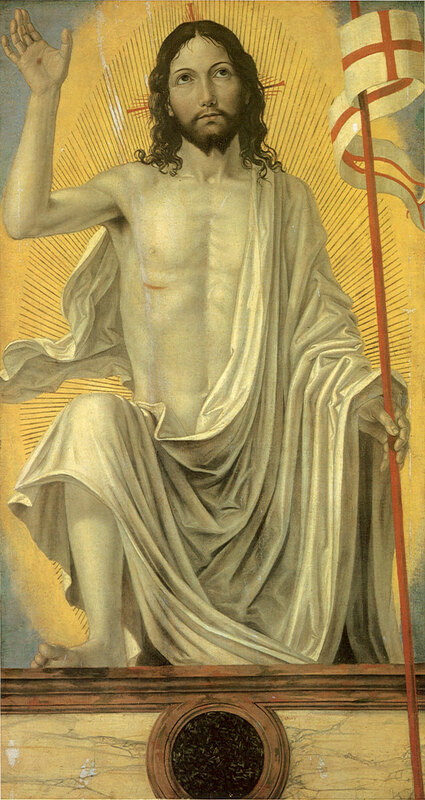 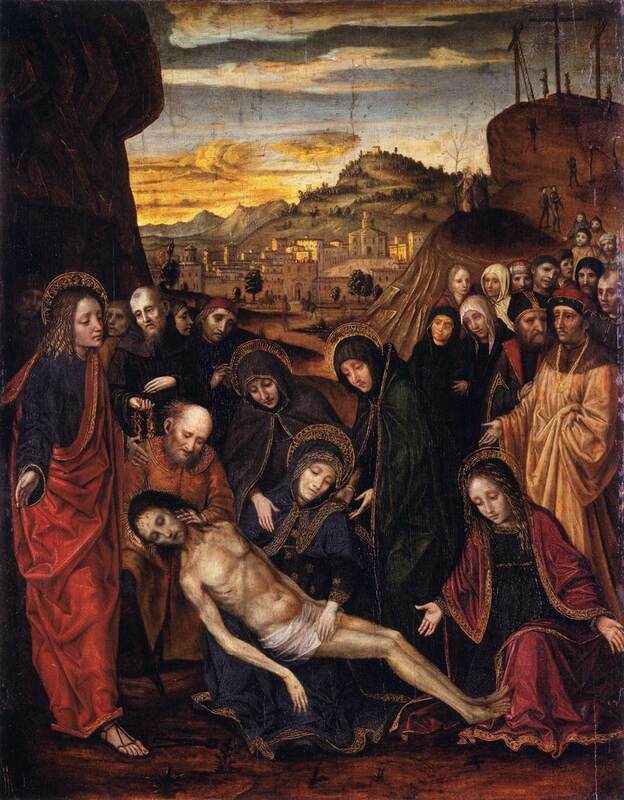 Christ Rising from the Tomb.1490.